The last time the Commedagh Chase race was run mobile phones came in a suitcase and being a coca cola spinner contest winner was something to aspire to – those are yo-yos kids. In those 80s heydays of big hair and much to short shorts men and women took to the hills to battle over the Chase race course. Some of those runners are still competing today – here is looking at you Willy John Brown, Jim Patterson and co – and may well make appearance this coming Saturday. The 13 km course follows Trassey Track from the bottom up to the Hare’s Gap. 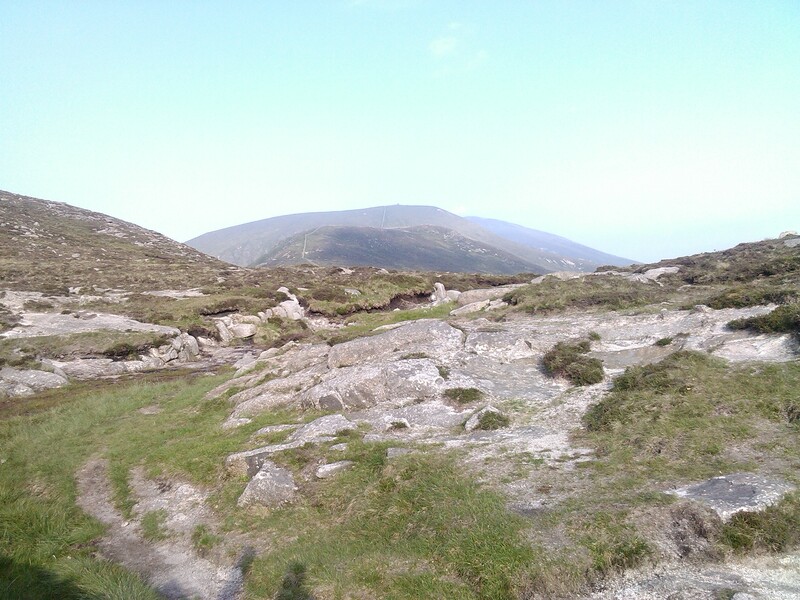 From here runners take in the ridge to the top of Commedagh which inclues Slievenaglogh and Slieve Correy. At the top of Commedagh runners will retrace their steps along the ridge over Slieve Correy and Slievenaglogh. This time however the course does not return to the Hare’s Gap but takes the stile halfway down Slievenaglogh and from here it is a straight out downhill sprint to the finish at the bottom of Trassey. The Mourne Runners are hosting the event on Saturday July 27th at 11am. Registration will be from 10am in Trassey Car Park. It will be race eight in the NIMRA Grand Prix.